Years ago Sony Ericsson suspended the “T” series production; its last representatives were T610/T630. It was at the time, when most cameras took pictures with VGA resolution and the additional memory cards were a rarity. 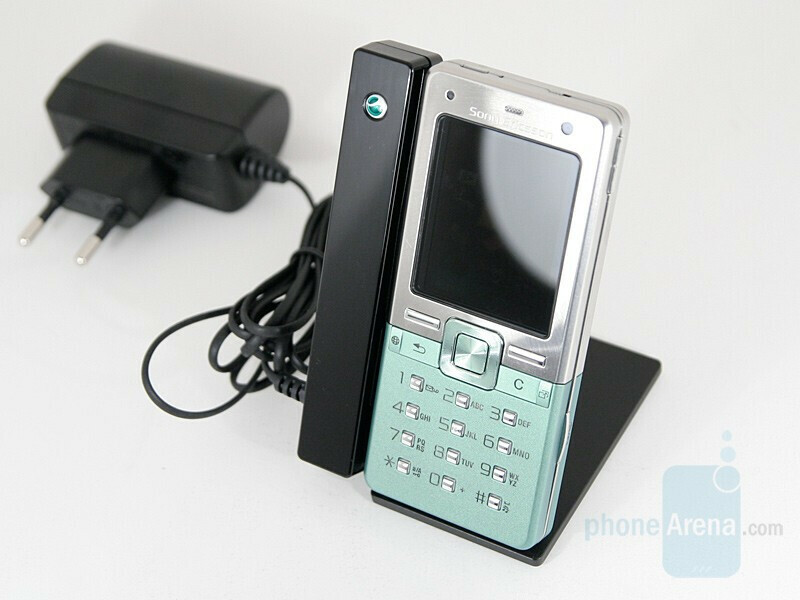 Putting an end to the above series’ absence from the market, earlier this year the manufacturer presented two new models; today we will review the more function-rich one – Sony Ericsson T650. This model features all modern capabilities, some of them being a 3.2 mega pixel camera, 3G network support, and heaps of multimedia functions. As we can see, the unit disposes of an abundant set, which will satisfy even the most demanding users. 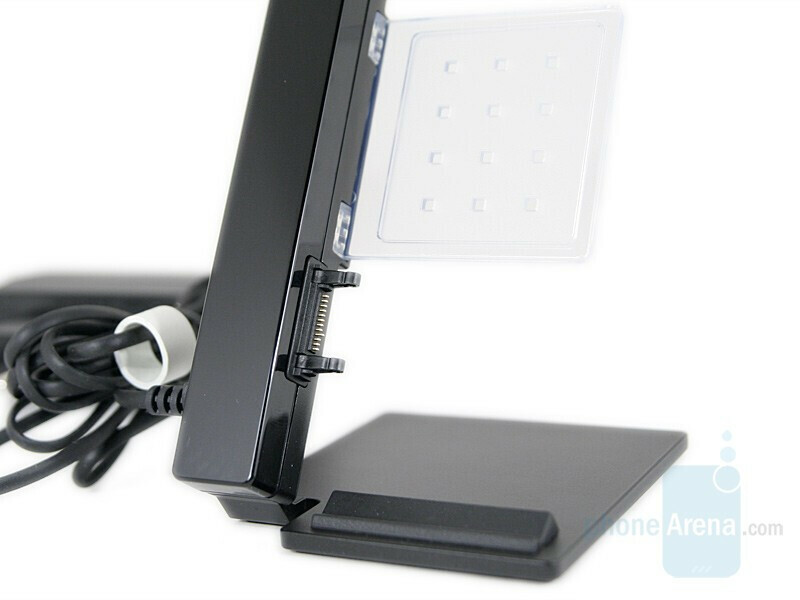 The Desk stand, apart from serving as a phone base, can play the role of a charging station. You may simultaneously connect the data cable or the headphones and thus exchange information with the computer or listen to music or the radio. In case the stand is being used only as such, the telephone is rather insecure, so one has to take special care not to knock it down. Not so with a plugged charging connector; this adds stability to the phone fixing and reduces the chance of knocking the phone to a minimum. 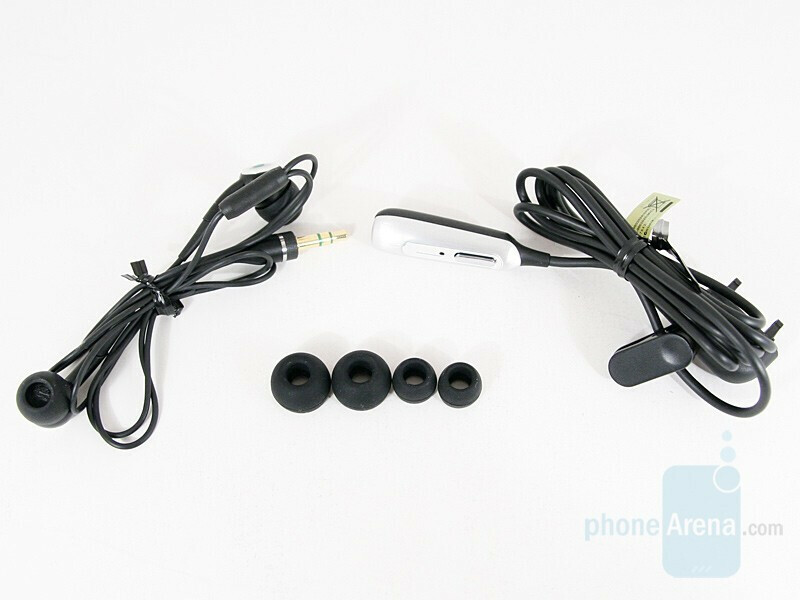 The headphones in the set are noise-reducing, with a transition connector for a standard 3.5mm jack. This feature makes them resemble those of the Walkman series, the more so as the set offers 3 sizes of ear-plugs, enabling the users to pick the ones that suit them best. 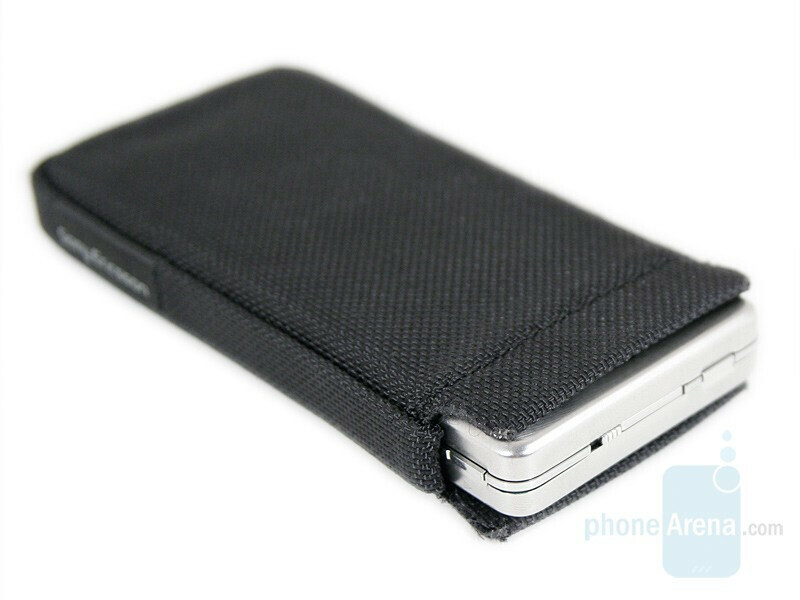 The case is also very pleasant: it is black, made of textile matter, and perfectly matches the phone. 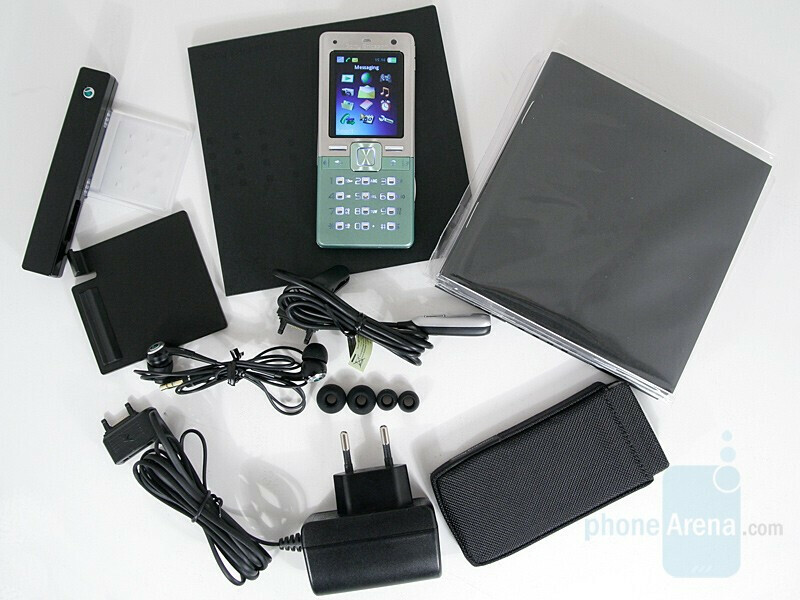 Normally, such accessories are to be found only in the sets of the highest-class series of the manufacturers, so the decision of Sony Ericsson to include it in the T650 package can only make us happier. I know why the display is so yellowish. Coz the light sensor is working and it decrease your screen brightness up to 50%!! This is ridiculous since K770 light sensor - when working - only reduces the brigthness up to 10% so the screen will still look bright and crisp.